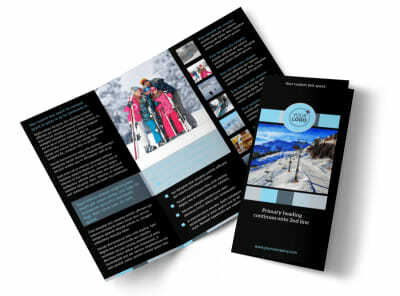 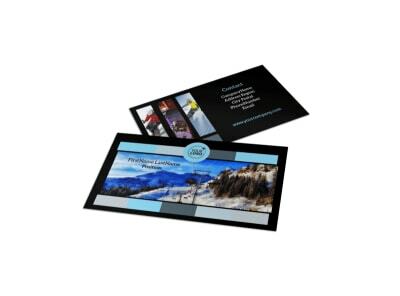 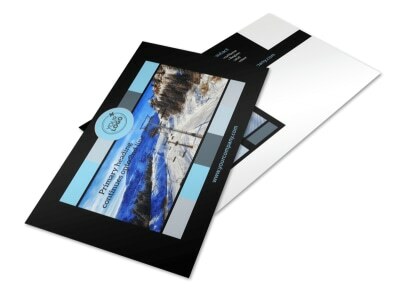 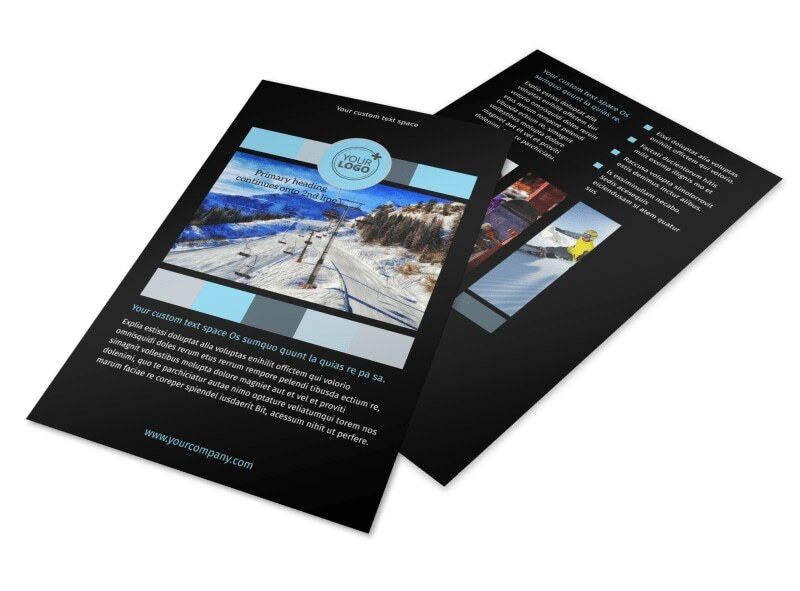 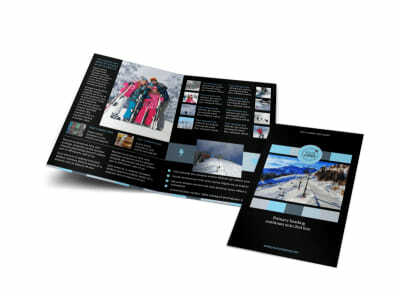 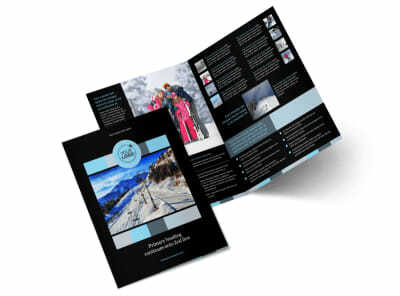 Customize our Top Ski Resort Flyer Template and more! 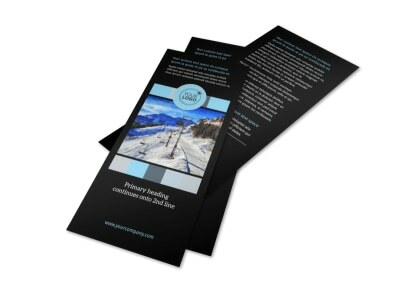 Promote an upcoming deal for staying at your ski lodge during the holidays with top ski resort flyers. 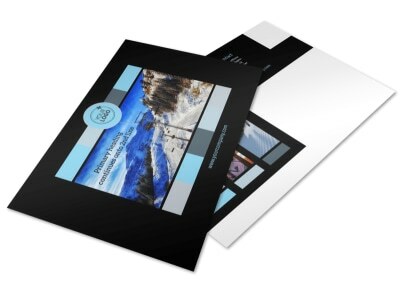 Use our online editor to customize a template with gorgeous images of your ski resort that will inspire skiers to choose your resort for their next vacation. 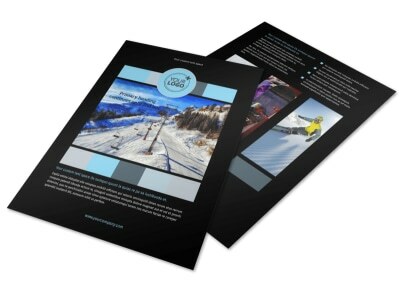 Play with the color theme, add compelling text, and more before sending your design to our printers.